I am always working on more than one project at a time, SAIL is a new one I just started. There is one design I sketched up and planned to build a while ago, but it is a little bit too complicated to build right now. 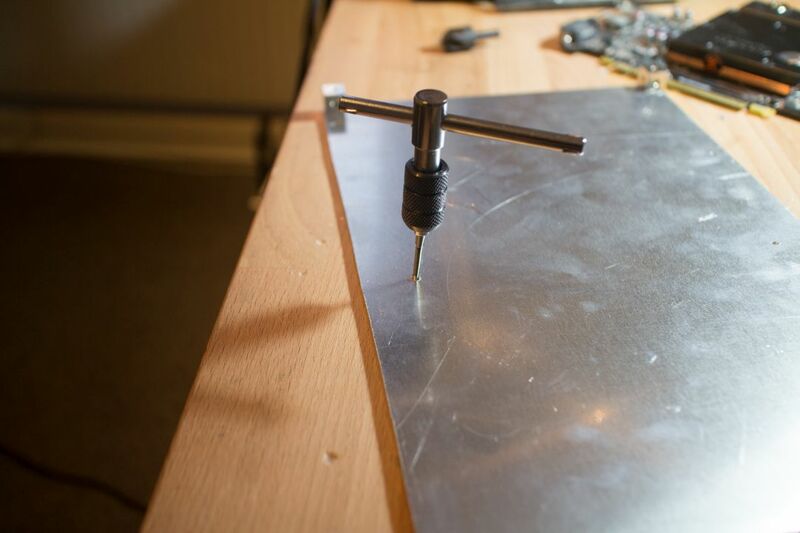 So SAIL will be a easier build for me to get some more experience on working with hand-tools and aluminium. The tools I will use is a jigsaw, rotary-tool and hand-files. 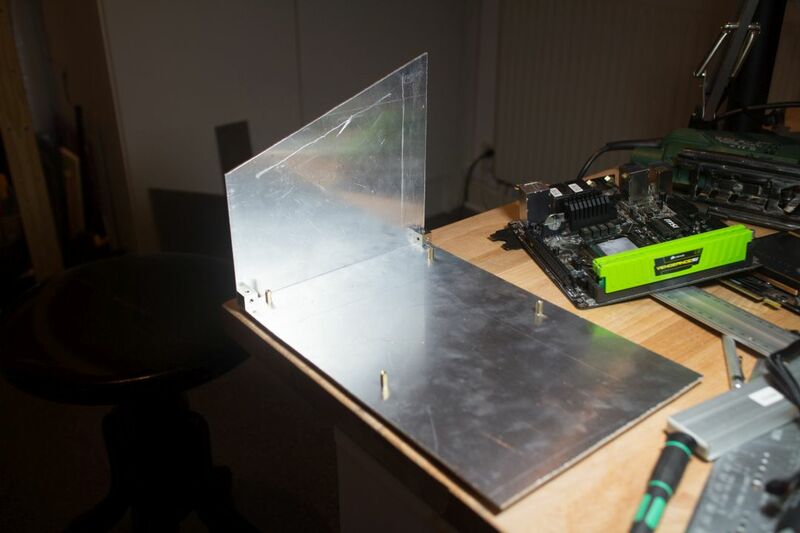 The case will be built with 2mm thick aluminium. 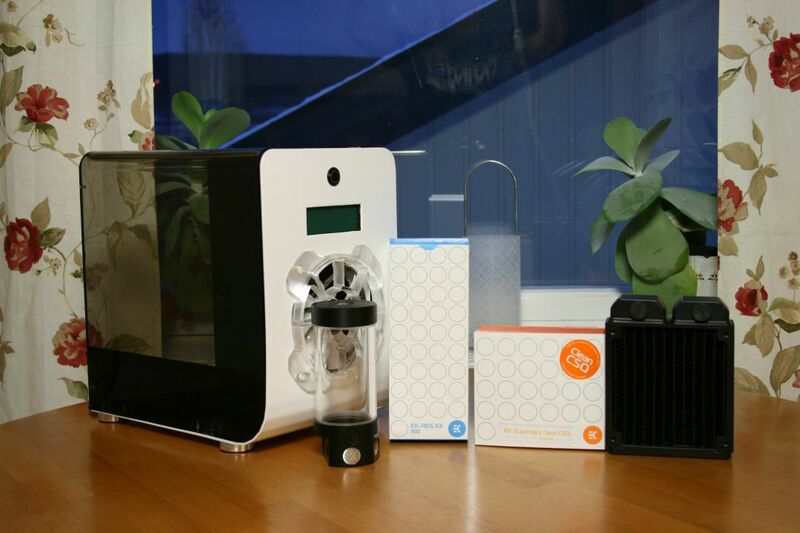 I will use both regular air-cooling and water-cooling this time. 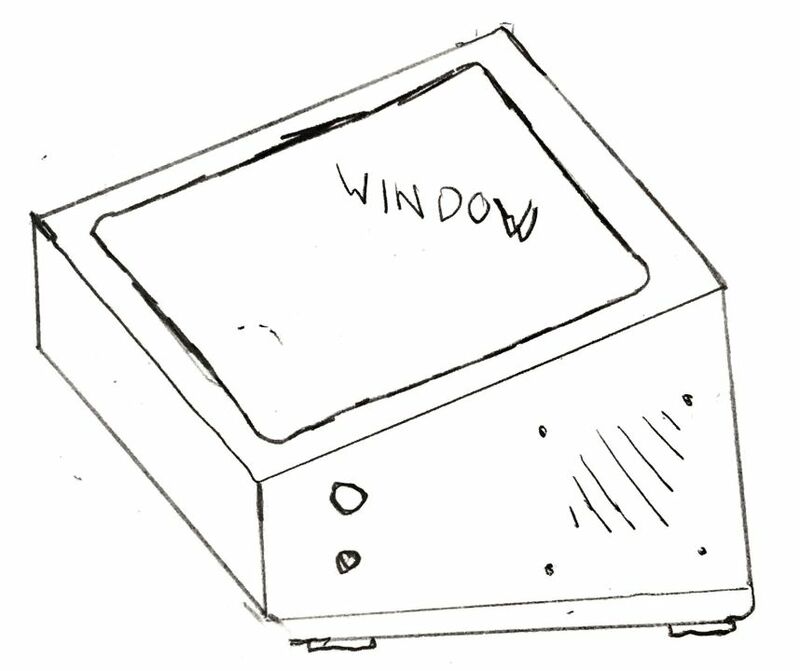 This is a very simple and quick sketch of what my idea of how the case should look like. 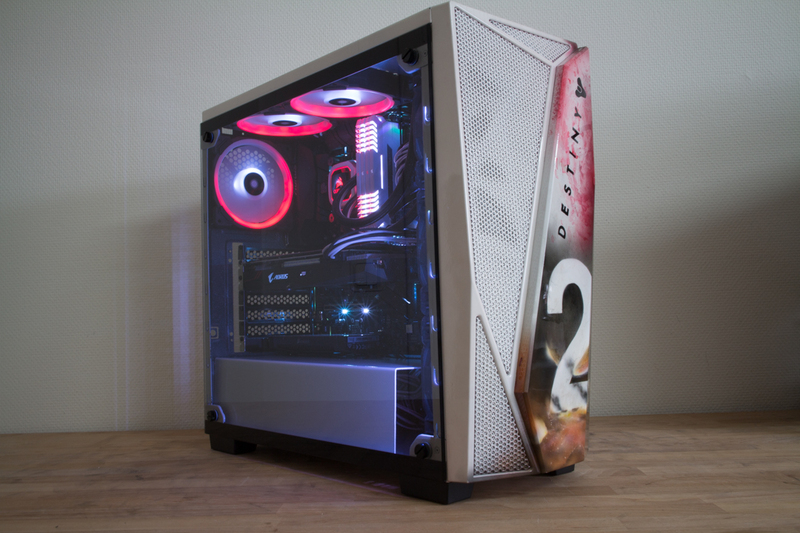 I did not want to build a regular cube-case, so I went with the angled roof and GPU to give it a more unique look. The hardware I will use is not super powerful but yet enough for some simpler games. 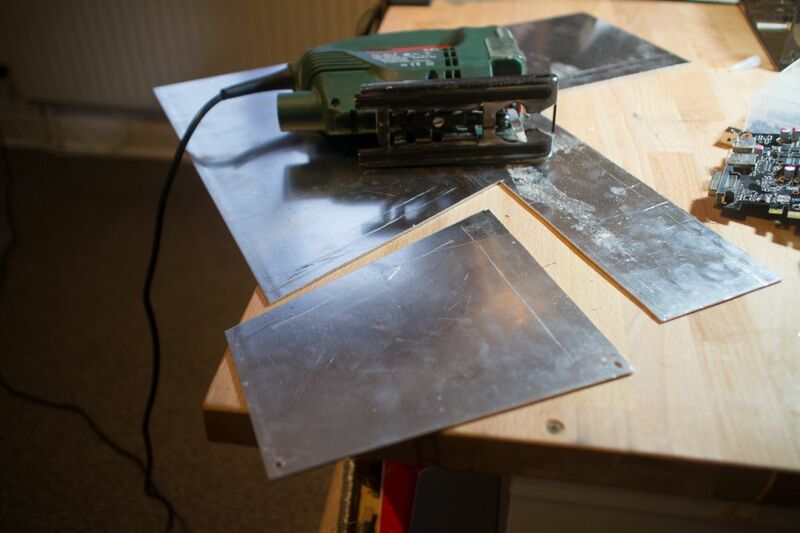 I started by measuring out the bottom and backplate and the cutting it out with my jigsaw. 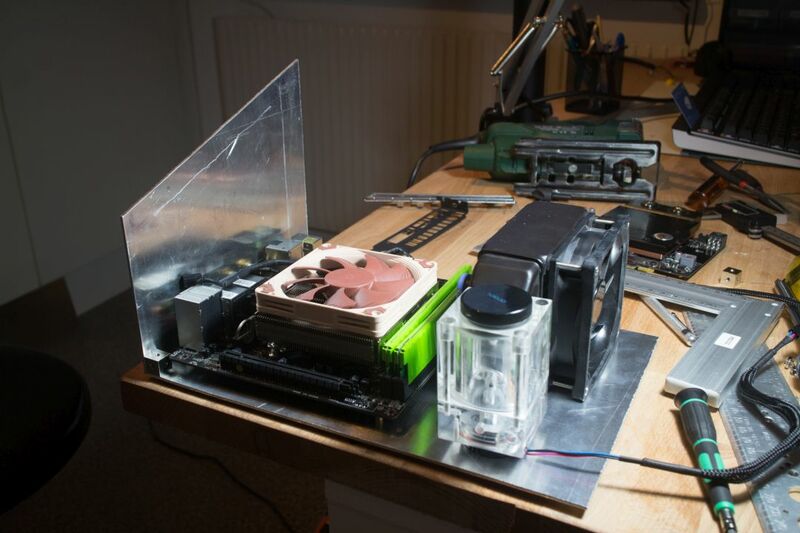 After that I positioned the Mini-ITX motherboard where I wanted it and then marked out the holes for the standoffs. I used a 2.5mm drill and then a 3mm tap to finish up the holes and then installed all the standoffs needed. Motherboard fits perfect! To fit the backplate to the bottomplate I am using the same cubes as in my recent project C.ACE. 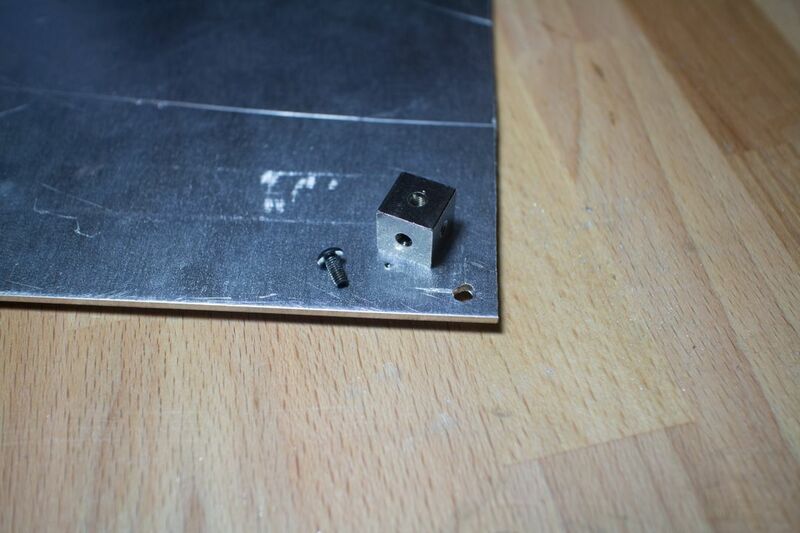 This is small 12mm aluminium cubes which have threaded holes on all sides, I can really recommend these. 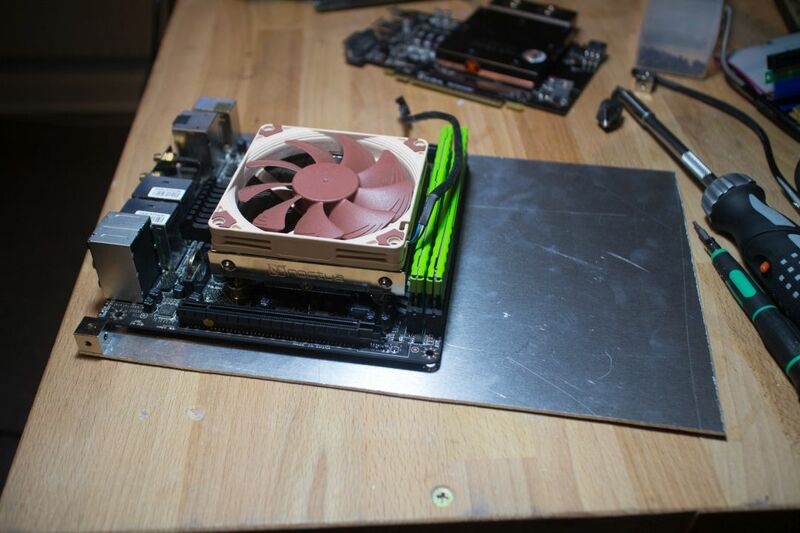 Here is some overview pictures of how the hardware will be placed. In the front there will be a 92mm radiator from Magicool and next to that a DC-LT pump from Alphacool with their top and reservoir. 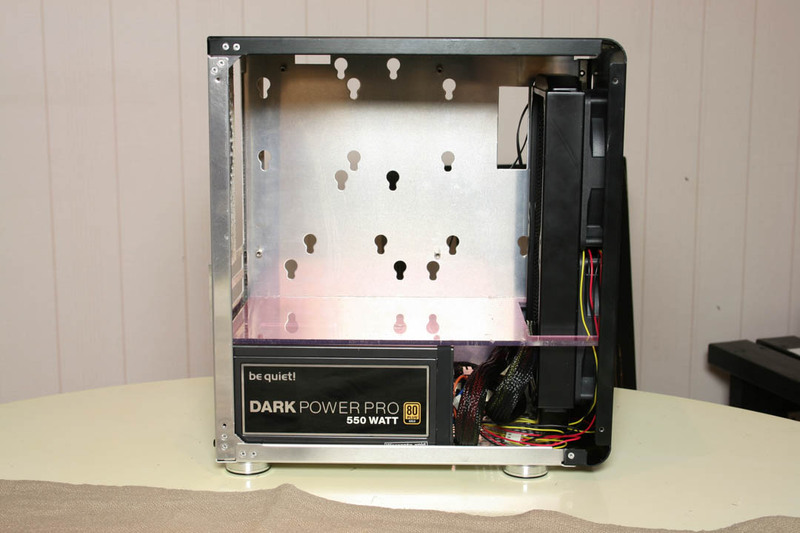 The graphics card will be installed with an angle over the motherboard and then I will cut out a hole for a window in the top panel to see the hardware and custom watercooling loop. This is everything for this time. I will be working on this build a little more this week so another update will be coming soon. 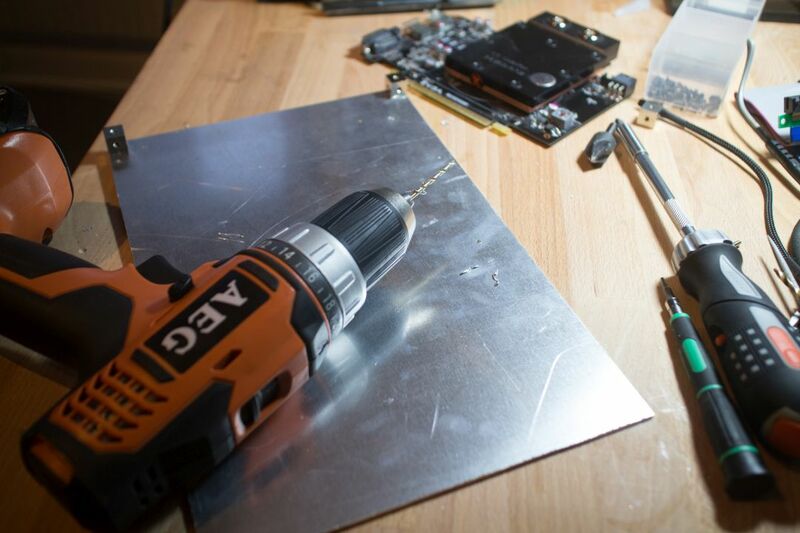 Next thing to do is to cut out a hole for the I/O-plate and graphics card.